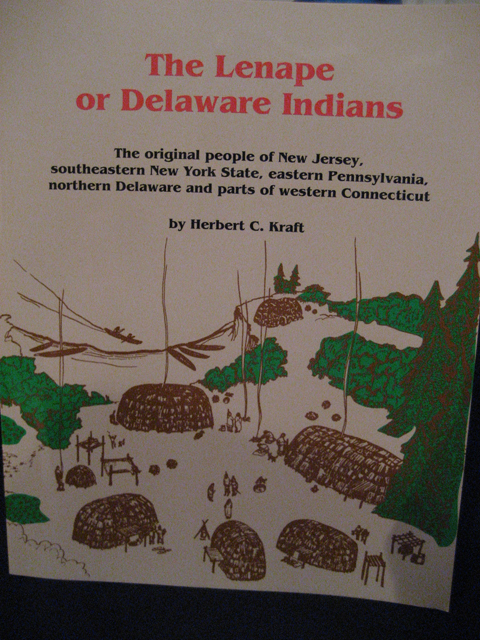 THE LENAPE OR DELAWARE INDIANS / Herbert Kraft $9.95 wt. � lb A wonderful sixty one page book geared for elementary children learning about Native Americans of the Mid Atlantic region. Filled with drawings and photos it is an excellent reference book for school reports. Some of the topics covered: The first Americans, physical appearance, the family, men�s and boy�s work, women�s and girls work, government, tool, games, and much much more.